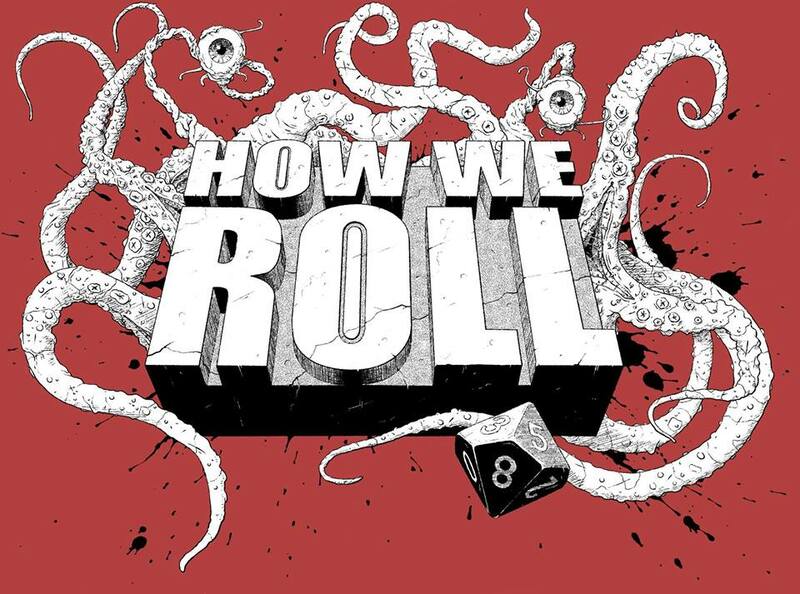 Earlier this month, Paul and I joined Joe and Eoghan from the How We Roll podcast for a Call of Cthulhu one-shot. Unfortunately, Matt was unable to join us. Mike Mason GMed for the session, using Servants of the Lake, a scenario from the forthcoming Chaosium collection, Doors to Darkness. We recorded the game, and Joe chopped it up into three episodes, along with a short postscript where we chatted about Call of Cthulhu. If you’ve listened to How We Roll before, you’ll know that Joe is a master of applying sound effects and background music, and this episode is no exception. All the episodes are now available on Soundcloud. Alternatively, here is the episode downloads page on the How We Roll website, where you can select Servants of the Lake from the drop-down menu. I really enjoyed the show, well done. Yes, the guy who edits the podcast is either talented, or puts a lot of effort into it. Probably both.